To release a paperback version of “The Serpent’s Lie” by January 31st…it is currently available as an ebook on Amazon.com, barnesandnobles.com, and the Google Play store. In order to make it a paperback, however, I will just need to acquire an ISBN. To complete 3 faith inspired graphic novel issues for late 2019 early 2020 release. 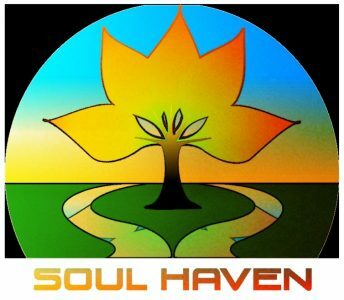 Soul Haven shall make BIG moves in 2019, but I certainly cannot do it without God and you! I endeavor to become the beacon of light that our Heavenly Father has called me to be. You have also been called to shine your light. Let’s shine together everyone! Please note this blog may be subject to change as milestones are reached or new ideas are developed. Previous Post My Prayer for the New Year!